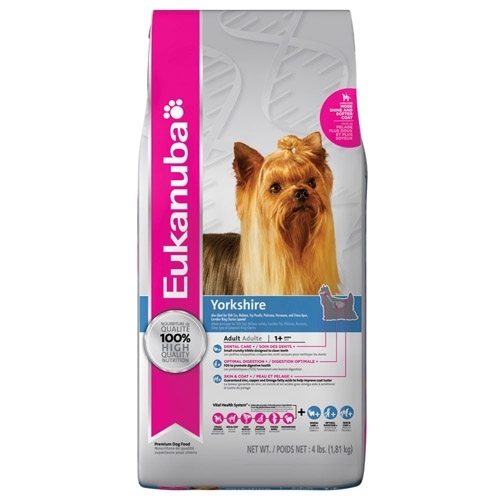 Eukanuba Yorkshire Terrier is specifically made to nourish the overall health including dental, skin and coat, and immune system health of the Yorkshire Terrier. 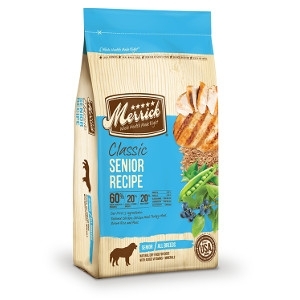 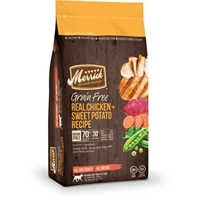 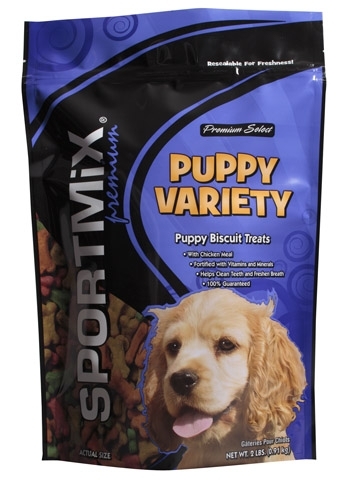 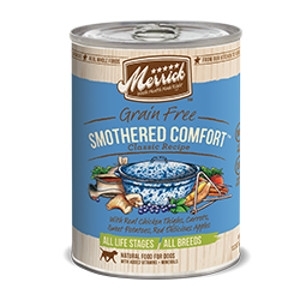 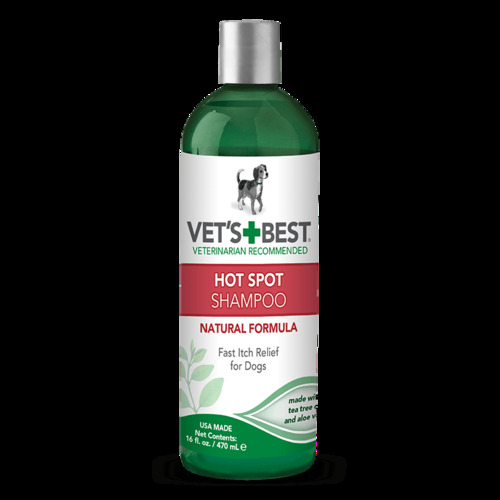 This formula provides omega fatty acids, Zinc and Copper for healthy skin and a beautiful coat; a specially coated kibble that helps to reduce the formation of tartar; and powerful antioxidants such as vitamin E to help your Yorkshire Terrier have a strong immune system to support its longer lifespan. 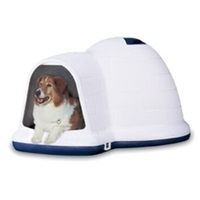 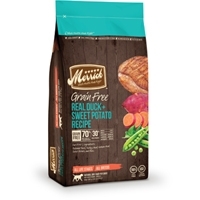 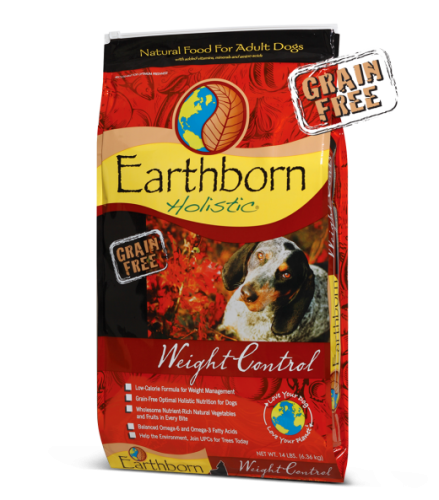 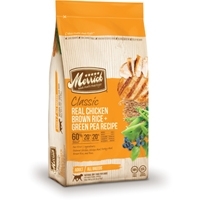 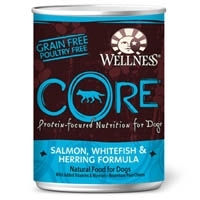 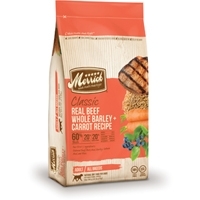 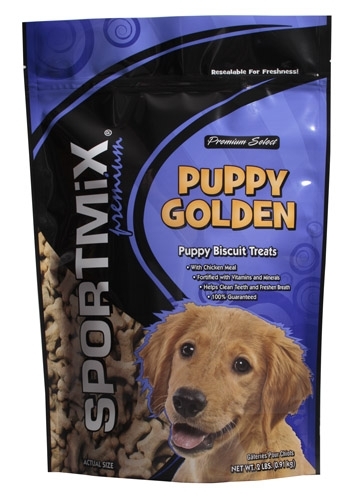 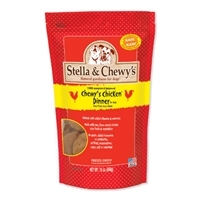 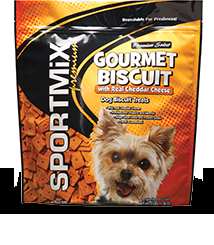 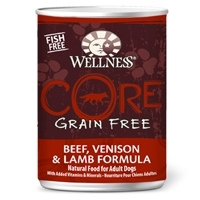 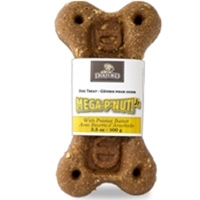 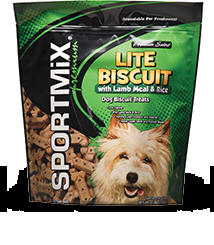 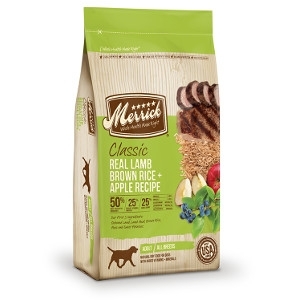 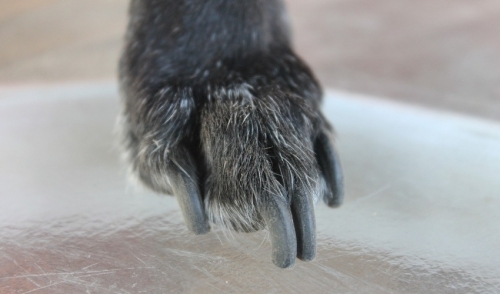 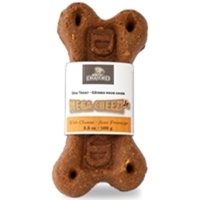 Big Cheddar reward and energy booster for active and hard working dogs! 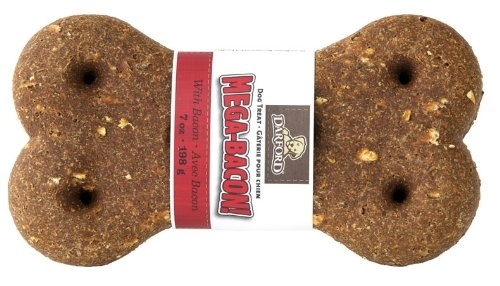 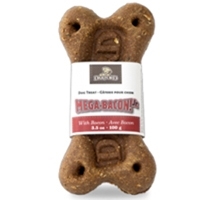 Big Bacon reward and energy booster for active and hard working dogs!